I CANNOT believe that 2019 is right around the corner! I am absolutely giddy to share these AWESOME SAUCE printables with you! This year, I wanted to give you even more value, so I am offering MORE FREE PRINTABLES than ever before! 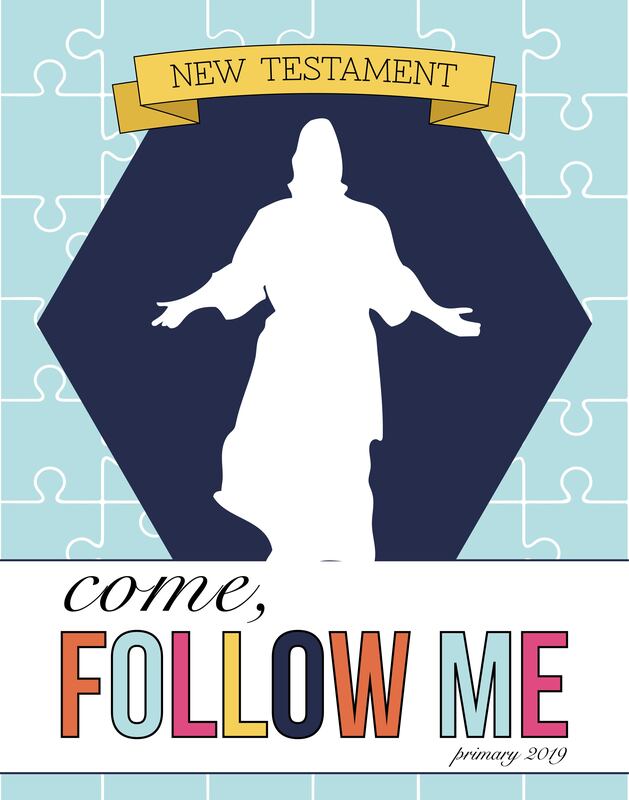 My goal in creating these printables is to simplify your life and your calling. You will most likely not have a need for every printable I offer, but my hope is that something here will resonate with you and can help fill the printable / logistical side of your calling, so that you can focus on the ministering side of your calling. I have also included in the downloads some tips and tricks to downloading, editing and printing your files. Please let me know in the comments if you have additional questions with any of these downloads. 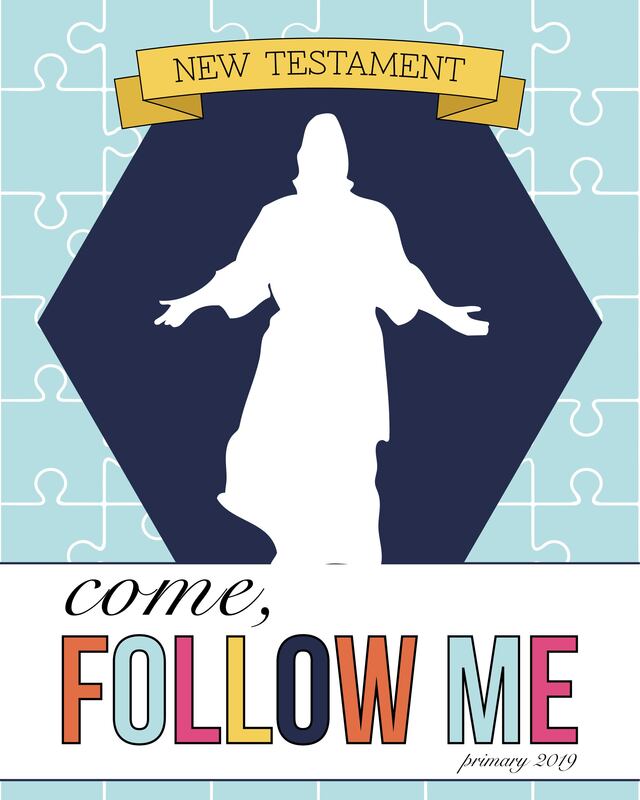 These Main Theme designs can be used as a poster or as handouts. They can also be used as Binder Covers if you prefer to have a more generic look to your binders. Yes, I know. Binders are out. Digital is in. But guess what? I’m a binder gal. And I’m guessing some of you are too. 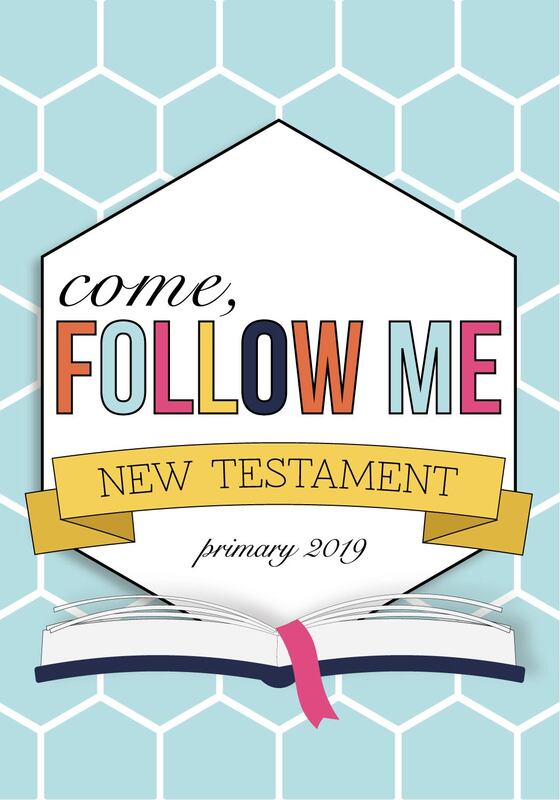 So if any of you or your teachers are kindred spirits with me, than you will want these Binder Covers, along with all of the goodness that I have added to go inside the binders. First up, Letterhead. You can use this to write a letter to your teachers, outlining procedures and expectations. When I have been a Primary Teacher, this was SO valuable to help me know what our goal was as a primary, and little things that I should be in the know on. Next is a substitute list. Need I say more? Subs? Lifesavers? Same thing. And last, I have included a Lesson Outline. SOOO nice when last minute subs are called in. All of these items are editable in Adobe Reader! Yay! I LOVE these little extra printables. 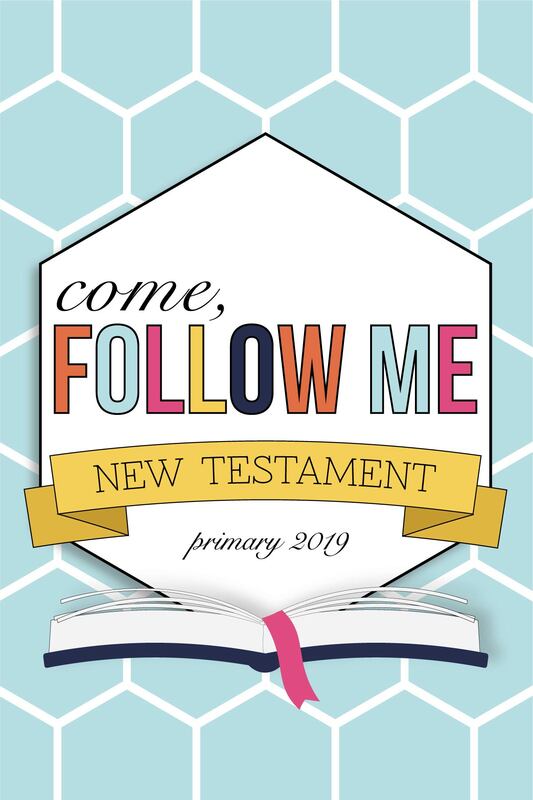 But my favorite FAVORITE would have to be the “Welcome to Primary” postcard. Guys. Listen. Want to make the kiddos in your primary feel so SO cool and special? Send them something in the mail! Seriously. Kids LOVE it! My boys go bananas in pajamas when something comes for them. This is also an awesome way to get the word out about upcoming time changes, and to prepare kids for who their new teachers will be. The presidency contact card would go awesome in the front cover of your binders, or to give to your teachers when meeting with them for the first time. Last year I had LOADS of requests for Save the Date Cards as well as Primary Program Covers. Well, here you go my friends. As requested. Now that church is only 2 hours, and opening / closing exercises limited to 5 minutes, I really wanted to create a way to highlight kids, as well as send out pertinent information. I made this newsletter to fit that need. There are 2 options here. One is already filled out with headers, as well as information boxes for Opening / Closing exercises. Oh, and the study outline. Yeah, it’s awesome. But if it’s not your jam, than I have this blank one for you that you can edit yourself to your hearts desire. Both of these are editable in Adobe Reader. Well friends, I truly hope you find value here, and that these printables can be of help to you. Make sure to check out our Etsy shop in the coming days for EVEN MORE (I know, can you believe it? ), including Assignment Cards and Wristbands, Bulletin Board Decor, Door Signs and SO MUCH MORE! 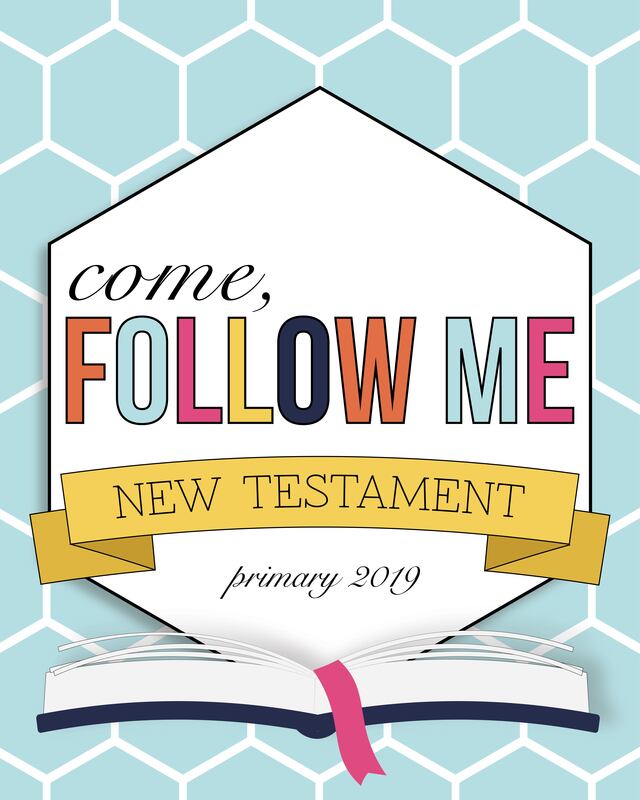 This entry was posted in Come Follow Me, free printables, Primary and tagged 2019 Primary, Come Follow Me, Free printables, New Testament on November 9, 2018 by Melanie Biddulph. Dear Sugardoodle, I am in a bind this year with our primary program. I have 2 kids that know how to read. one that does not speak and 5 that are 3 yrs old. I am at my wits end as to what to do for the primary program this year. 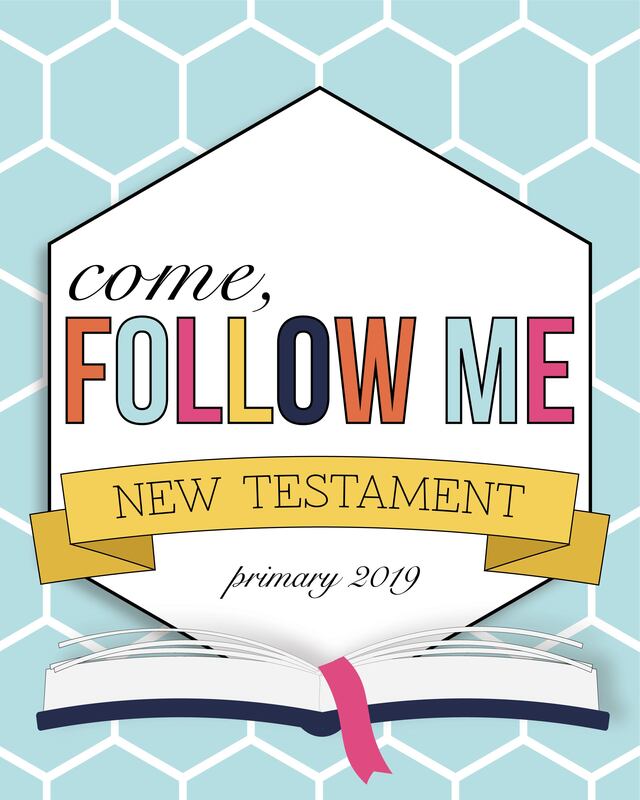 with the 1 hour slot for primary, the young ones are not picking up on the songs, the 2 that do read, do not, and do not want to, sing loud enough. I need some creativity and I am not one who has much of that talent. can you help me pretty pretty please.